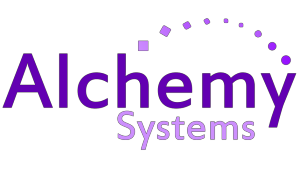 Alchemy has considerable experience of pre-loading software and configuring and installing customer hardware to meet specific user or network requirements. Alchemy can provide network design, project management or cabling services and, if required, we can deliver administrator training or software licensing and asset tracking audits as part of the installation. Removal of old equipment safely and to government standards. Professionally testing, loading and reinstalling software. Updating, moving and migrating large software applications without loss. Find printer problems, diagnose and remove on existing printers and scanners. Setup onsite, at your locations for you by our professional technicians. Safely transferring important business files and applications. Removal of files in the cloud or on site physical machines. We will come and train you on any software, application or general Office 365. Our onsite technicians will setup, install and prepare your workstation professionally. Alchemy has both the expertise to work with large organisations and the flexibility to address the needs of small businesses. Our standard approach is to manage the installation in accordance with detailed functional and technical specifications agreed with the client. All installed components are then tested by both Alchemy and client personnel, including the user testing phase. 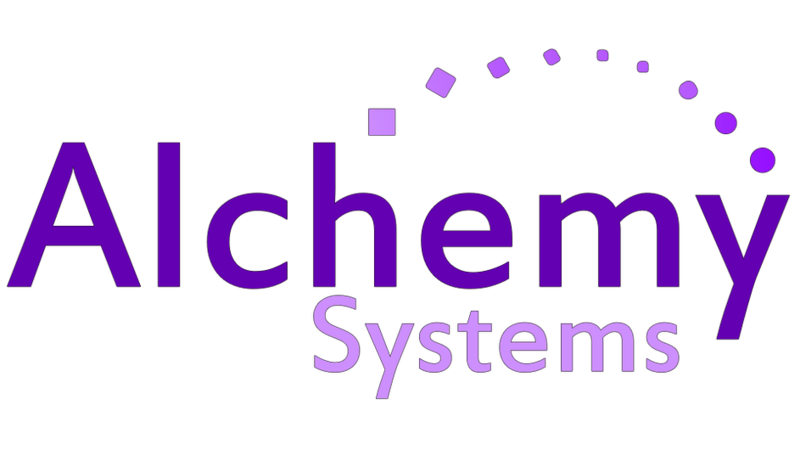 Alchemy Systems have been providing IT deployment services since 1998. Our dedicated team of technicians based in Surrey assist businesses all over the UK with project management, network design and pre installing software.